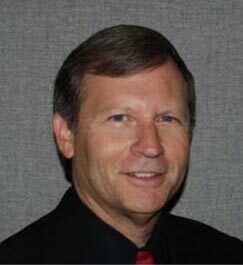 Doug Wiviott has over 35 years of experience in the moving industry, and has spent 25 of those years at Rainier. Doug enjoys the variety of working with clients from around the world and truly savors his relationships with his clients, agents, and vendors. When Doug’s not at his desk (not very often), you’ll find him travelling, hiking, fishing, snorkeling, or attending a University of Washington Huskies game. Any Husky game! Doug spends his free time enjoying the company of his wife Marcia, his two grown children, and his two grand-daughters and grand-son. Is Doug a good role model for his children? He must be. His son Dave has followed in his footsteps and also works at Rainier.